S pring is here! That means it’s time to take the net off the goldfish pond, add the Pond Perfect, and begin checking pumps and filters. We’ve put together a list of blogs on Spring Outdoor Pond Maintenance for you. As always, J&M Aquatics and Pet Center stocks a wide variety of products for your outdoor pond including goldfish for those ponds. Our staff is well-educated on outdoor pond maintenance and can help you find whatever you need to keep your pond looking great! This post by Aquascape provides basic steps for Spring Outdoor Pond Maintenance and Cleaning. Take a good look at your pond and ask yourself, “Does my water feature need a full clean-out this season, or does it just need to be tidied up a little?” To help you decide, it’s worth knowing what to look for. First, if there is a layer of “crud” at the bottom of the pond and the water is dark in color, it would be a good idea to do a full clean-out. Read more. Here is a step-by-step approach on how to perform a spring clean-out. We recommend performing a spring clean-out once a year. 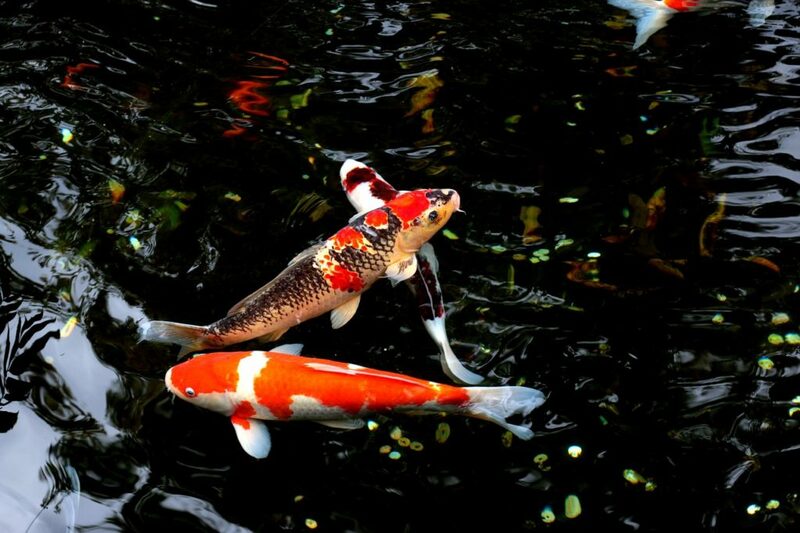 A spring clean-out is designed to give your pond a fresh start which will translate into clearer water and happy fish. If leaves and debris are minimal from the fall & winter, a quick vacuum and a 20% water change may be enough to get your pond ready for the spring. Be sure to check your equipment and add proper doses of beneficial bacteria. Read more. Springtime. Ahh, I just can’t wait to hear the soothing sounds of my waterfall and watch my beautiful koi as they come back to the surface to greet me! Here are a few helpful tips to ensure that you have a successful springtime start-up for your pond. Read more.